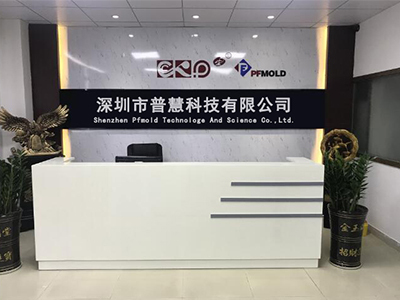 PF Mold Co., Limited was established in 2006 in Shenzhen, China. It bases on supplying injection molding manufacturing and injection moulded plastic (O.E.M) Services. Our Team uses international advanced CAD/CAM/CAE design methods and the integrated manufacturing system. 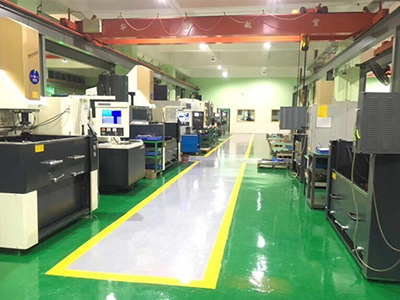 We are equipped with more than 30 injection moulding manufacturing machines, including CNC machines, Digital-control EMDs and EWCs for an injection mould fabrication. 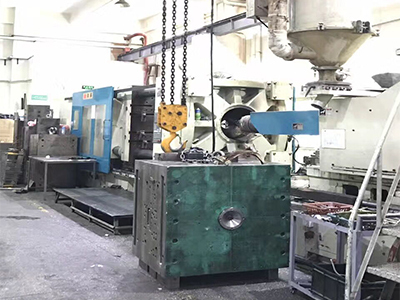 As well as over 40 Digital-controlled Plastic Molding making machines for molded parts production. We are capable of providing a full range of service from product design & manufacturing to assembly & worldwide fast delivery. 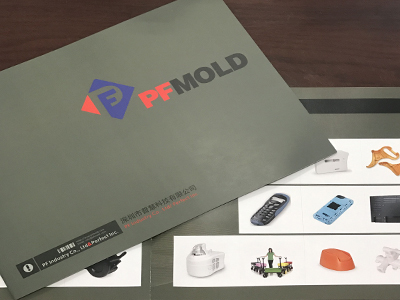 As a China plastic moulding factory, our injection moulds and injection moulded plastic are widely used in auto accessories, Electronics, household appliances, medical devices, game players, and computer displays fields. 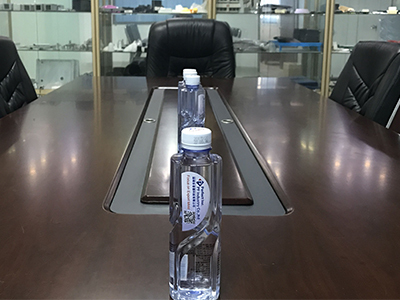 Our main overseas markets are in United States; Canada; European Union; Mexico; Brazil; Japan; Korea; Singapore; Middle East; Australia. Currently we have built long-term supplying business cooperation with more than 50 companies in more than 20 countries.